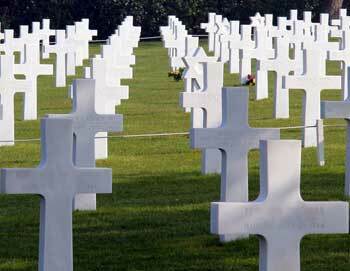 This tour to the Landing Beaches of Normandy is the ultimate full day tour for anyone interested in World War II. 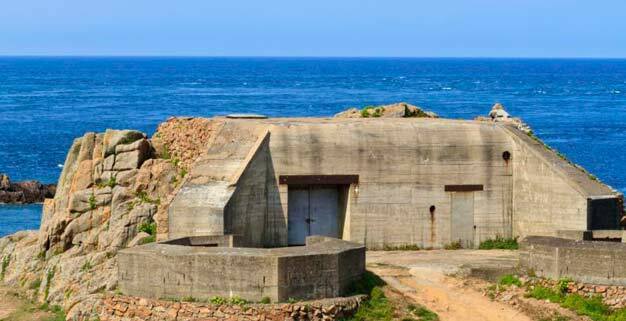 Enjoy an excursion from Paris to the D-Day Beaches in Normandy with your official guide, who will bring these historic sites to life. 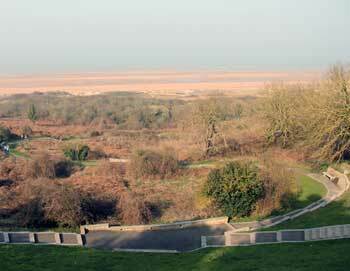 We'll leave Paris early morning and head towards Caen, where we should arrive around 10:15 AM. 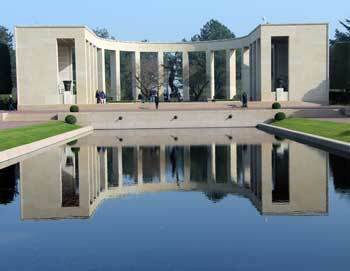 At Caen, we stop at the Caen Memorial Museum (also known as the Peace Museum) for a guided visit and a short film. The Caen Memorial Museum tells the story of the various stages of the Second World War, particularly the Battle of Normandy. Your guided tour includes the chance to see everyday objects from life under occupation, maps and models of military vehicles, as well as film screenings that recreate the emotions of D-Day and the Battle of Normandy. After the tour of the museum, you'll enjoy a delicious lunch and drinks at the museum restaurant. Next we'll depart for the landing beaches at Normandy, where we stop at both the Pointe du Hoc and the American cemetery Saint-Laurent at Omaha Beach for about an hour. Hereafter we'll make a stop at Arronmanches, and then, as the last sight, continue to the close vicinity of the Canadian Memorial of Juno Beach, where we'll make a short photo stop. After this intense day we'll drive back to Paris, and expect to be back around 9–9:30 PM. The tour is available in English and French. The tour ends back at the PARISCityVISION's office. The tour lasts 14½ hours. - We suggest a good pair of shoes to avoid discomfort. No high heels. Also wear practical clothes according to the weather. Departure times vary depending on season. Please check the calendar for updated dates and time.